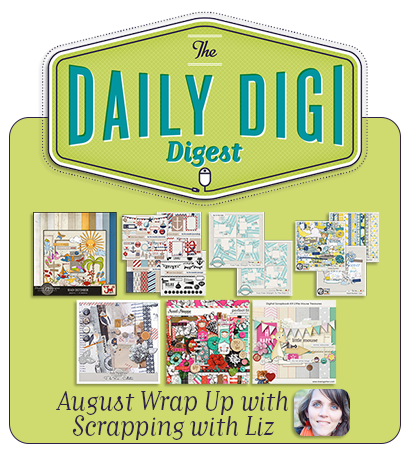 Scrapping with Liz: I'm On the Daily Digi Digest! I was on the Daily Digi Digest!!! It was such a priviledge to talk with Steph about my scrapping and how I took it on the road to China. You can listen below or download here. If you all have some great tips on your scrapping workflow please share. I'm always looking for ways to improve my scrapping time.